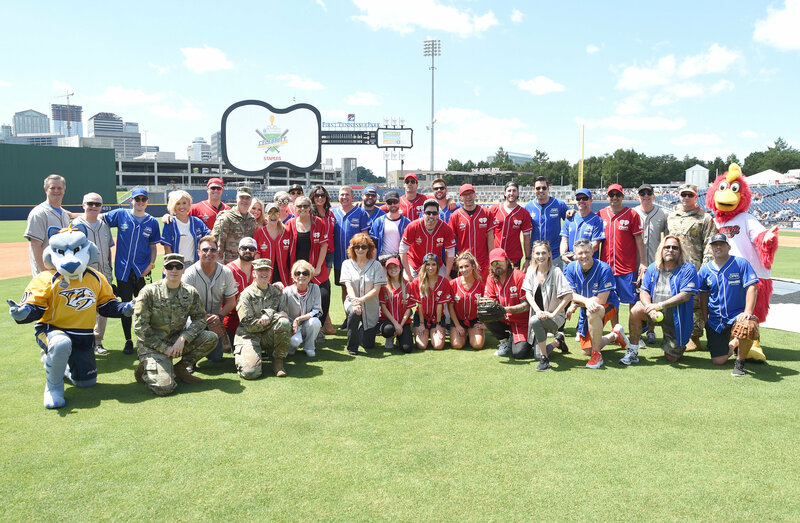 Country music’s biggest stars will be taking a swing at cancer when the City of Hope 28th Annual Celebrity Softball Game returns to First Tennessee Park on Saturday, June 9. 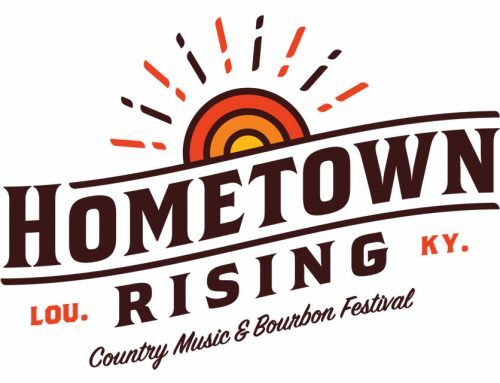 This year’s artist lineup will be announced soon. A highlight of the event each year is the “meeting on the mound,” where a City of Hope patient and donor meet for the first time. Last year, leukemia survivor, Nicole Schulz met her life-saving donor, Rian Lawrence at the pitcher’s mound. There wasn’t a dry eye in the stands. 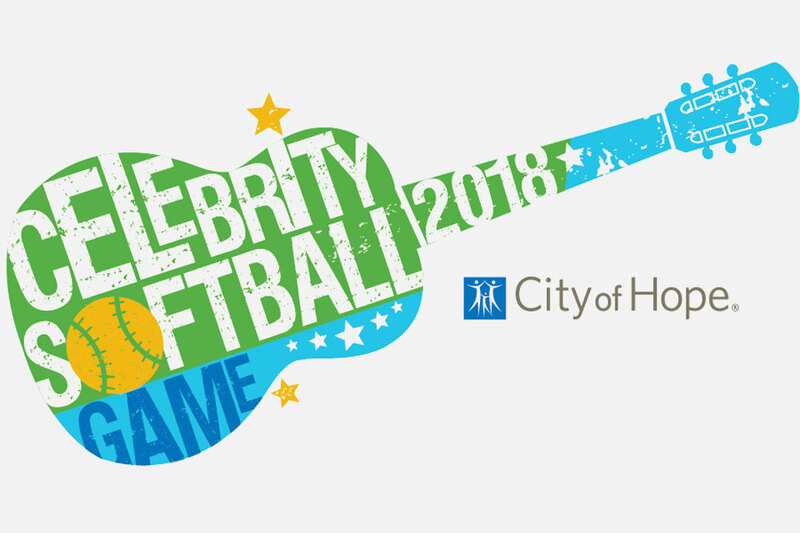 CLICK HERE to purchase tickets to the 28th Annual Celebrity Softball Game. City of Hope is an independent research and treatment center for cancer, diabetes and other life-threatening diseases. Designated as one of only 49 comprehensive cancer centers, the highest recognition bestowed by the National Cancer Institute, City of Hope is also a founding member of the National Comprehensive Cancer Network, with research and treatment protocols that advance care throughout the world. City of Hope is located in Duarte, California, just northeast of Los Angeles, with community clinics throughout southern California. 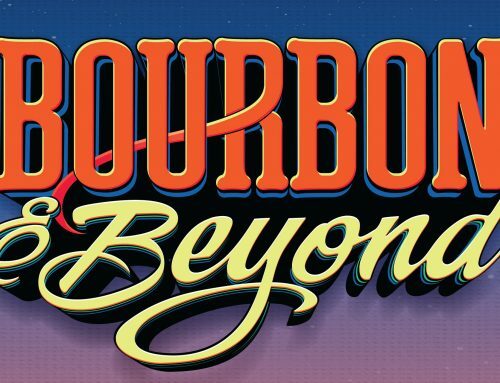 It is ranked as one of “America’s Best Hospitals” in cancer by U.S. News & World Report. For more information, visit cityofhope.org. 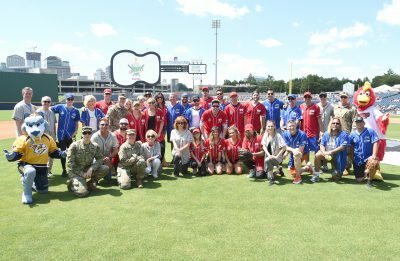 City of Hope joined Music Row to strike out cancer at the 28th Annual Celebrity Softball Game today at First Tennessee Park, home of the Nashville Sounds. 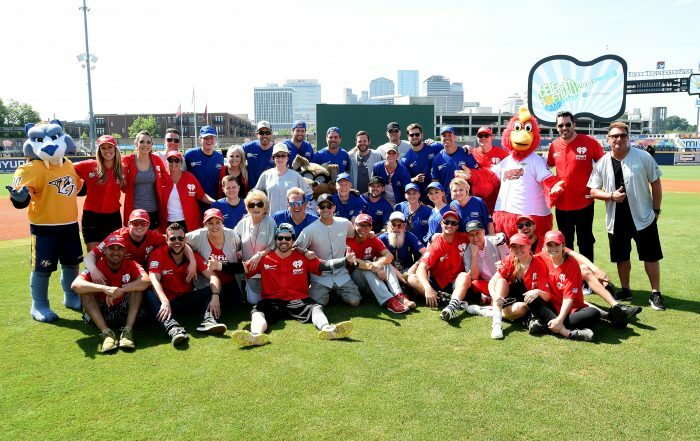 In a friendly competition for a great cause, Team Grand Ole Opry defeated Team iHeart 6-5 in extra innings.